One of the things that drew Walt Disney to Florida was the year-round, gorgeous, sunny weather. However, even in Florida, rain does happen. In the summer, chances are pretty good that you will experience an afternoon rain shower, but those are no big deal really. Just duck into an indoor attraction like the Great Movie Ride or it’s a small world and by the time you come out, the shower will likely have passed. But what do you do when you happen to be there on that rare occasion when the rain lasts all day long? Or, as in my case last month, when it lasts for days? There’s no need to let a little rain put a damper on your vacation. There’s plenty to do at Walt Disney World when the weather doesn’t cooperate with your plans. 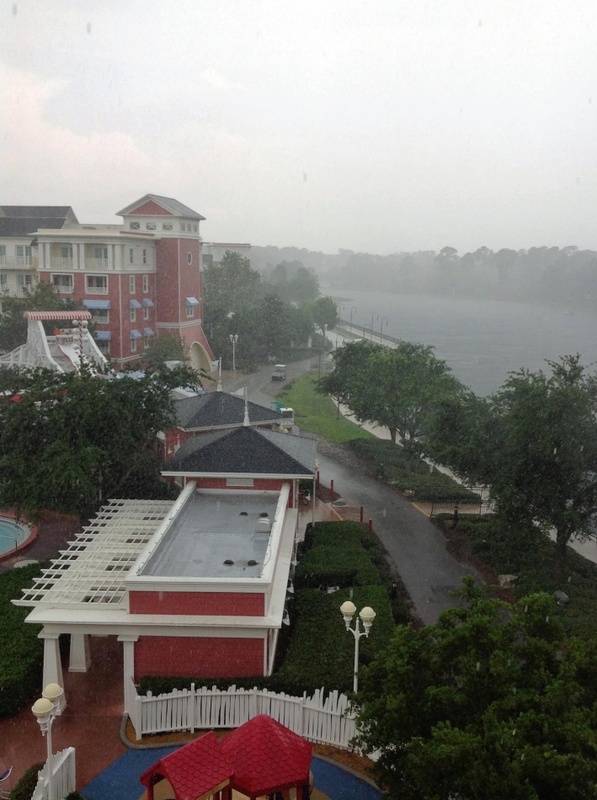 Enjoy a Day at the Resort – A rainy day is a perfect time to hang out at the resorts. 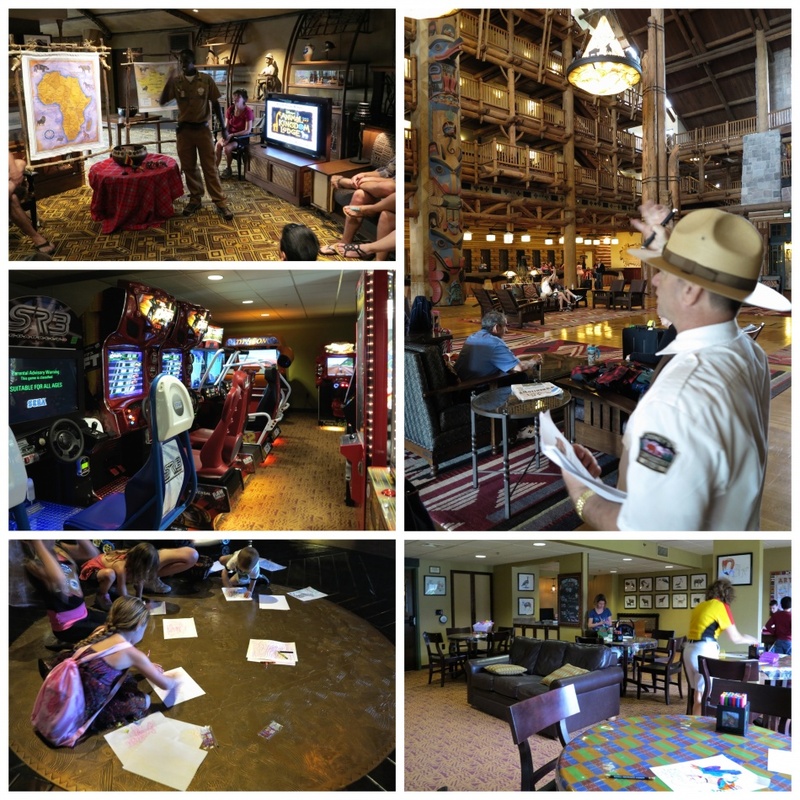 All of the resorts have activities that are fun to participate in and many of them are indoors. Several offer tours. For instance, the Ranger at Wilderness Lodge leads guests on a fascinating one-hour tour of the Lodge and Villas. At Animal Kingdom Lodge, Cultural Representatives share stories of life in Africa and lead guests in activities at both Jambo House and Kidani Village. 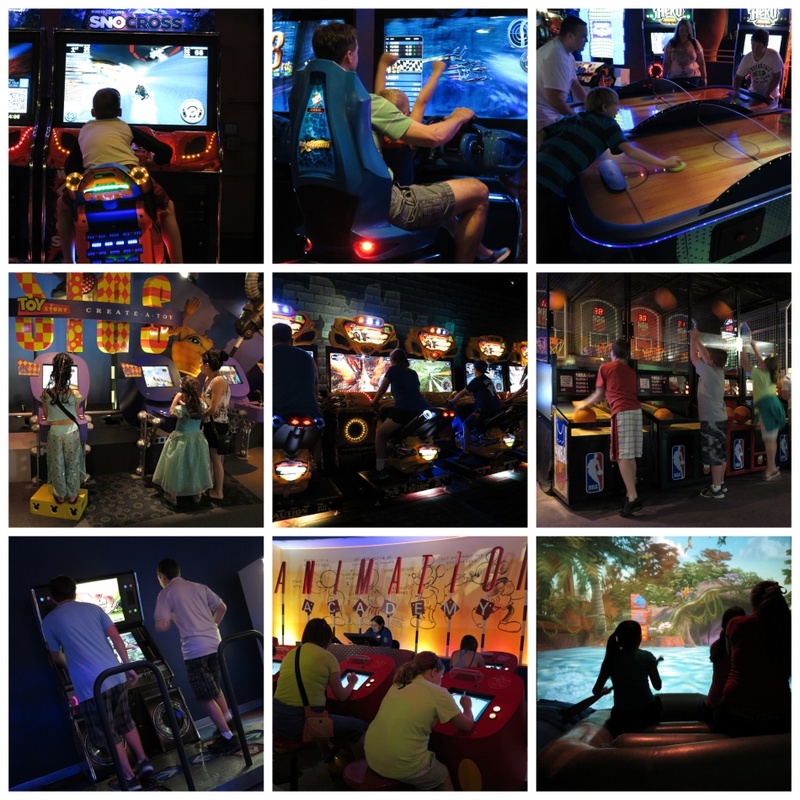 Many of the resorts have Community Halls where you can do crafts, play games, watch movies, and more – and all of the resorts have arcades. There’s no need to limit yourself to activities at the resort you are staying at either. It’s perfectly ok to explore the different resorts at Walt Disney World and participate in the activities at any of them. Go to Disney Quest – If you’d like to take a break from your resort, I’d suggest heading over to Downtown Disney. You don’t have to be into shopping to have a good time. 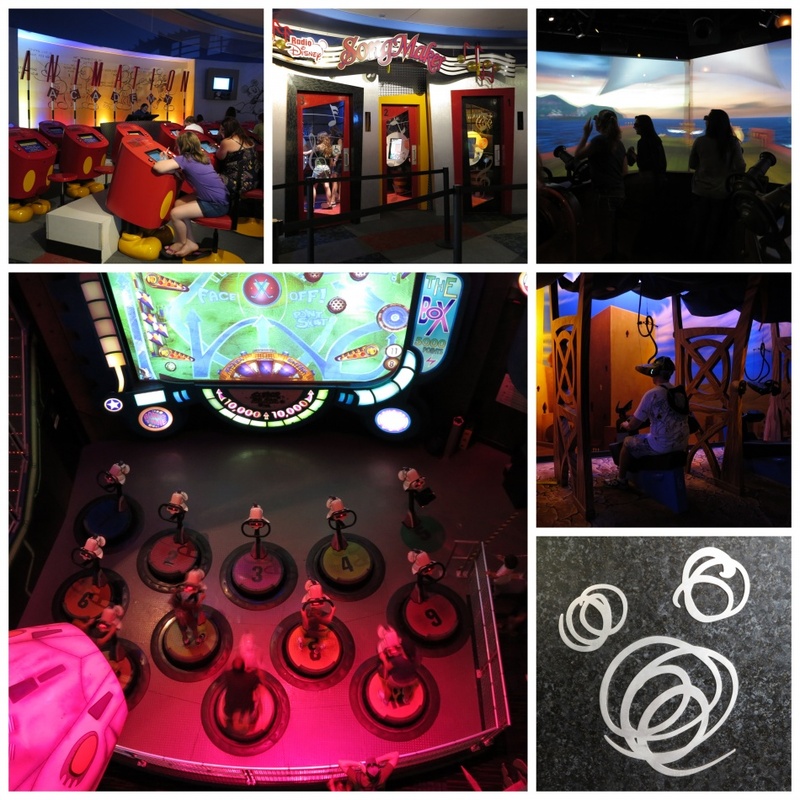 Disney Quest has five floors of games and fun that will keep everyone busy and happy for several hours. 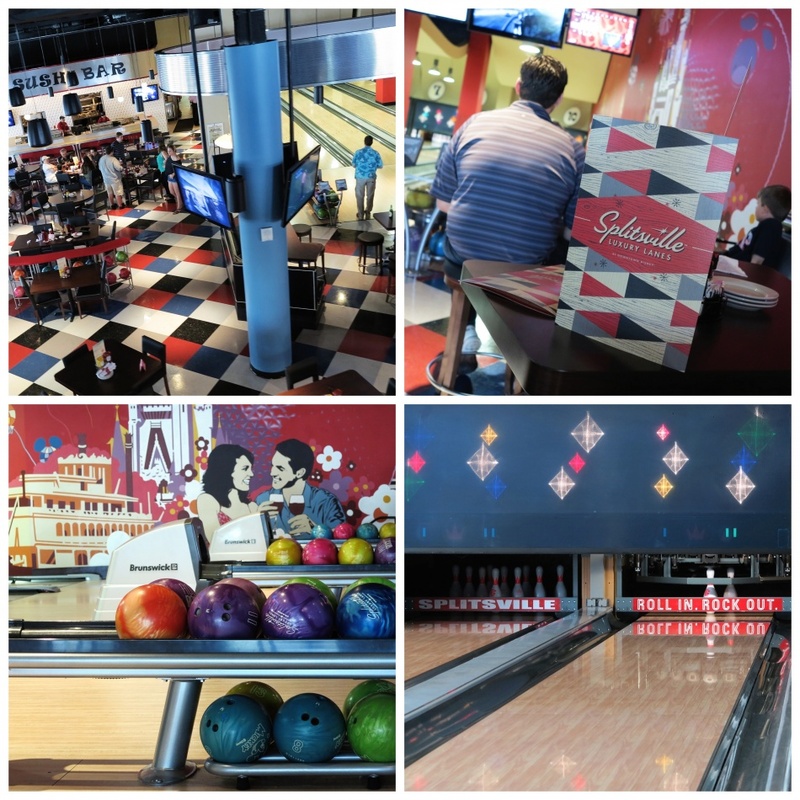 Strike Up Some Fun at the Bowling Alley – Downtown Disney’s newest fun center is Splitsville Luxury Lanes, a perfect place to wait out a storm. This isn’t your everyday bowling alley. The fun here is kicked up several notches with music, food, and drinks on two floors. Upstairs there is a big covered patio where you can watch the rain without having to don a poncho. 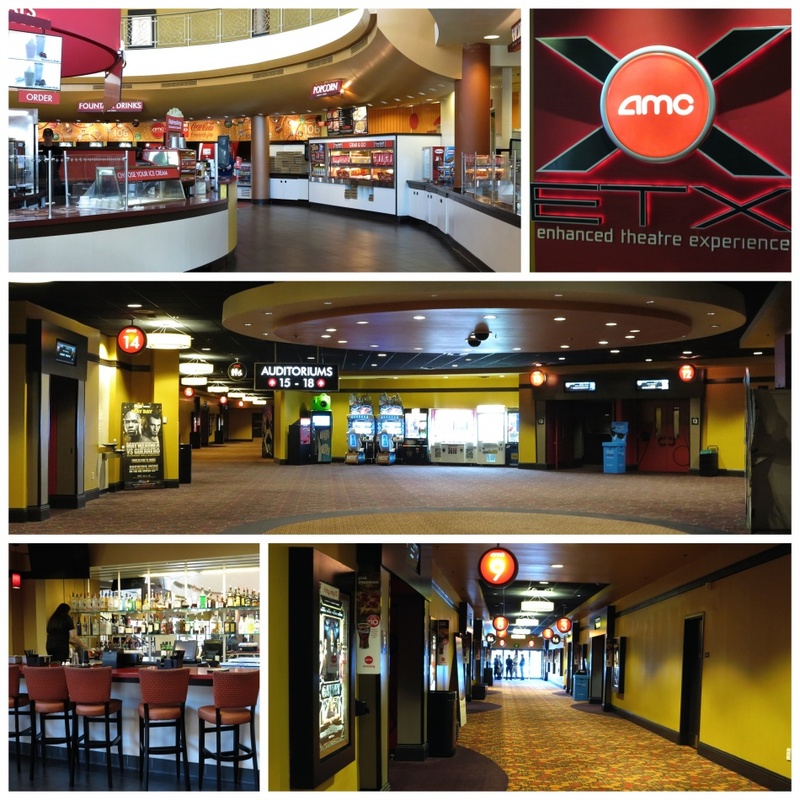 Take in a Movie – Rounding out the Downtown Disney rainy-day trifecta is AMC Dine-In Theater. If the weather is really getting you down, escape for a couple hours to watch the latest movie release on the big screen. 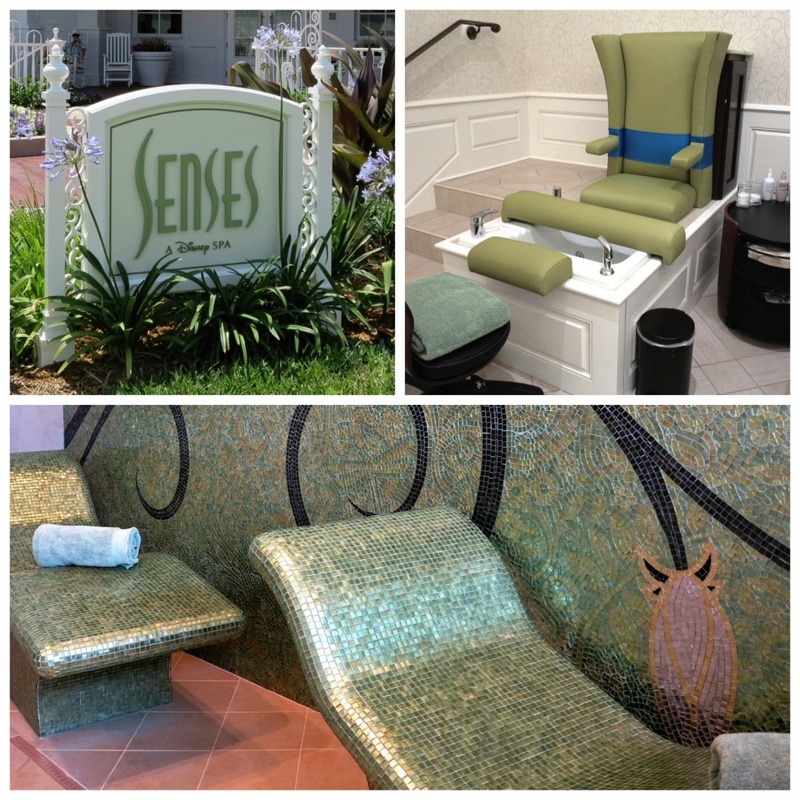 Treat Yourself to a Spa Day – When you just can’t take it anymore, it’s time to retreat to one of Disney’s several spas. Indulge in one or more of many treatments including manicures, pedicures, facials and an array of massage treatments – or just enjoy the sauna and whirlpool. The next time the weather tries to highjack your vacation just think of it as an opportunity to do something you might not have tried yet and have a great time!